£1,000 Growth Grants are available to assist your business to invest in projects that will help your business grow. 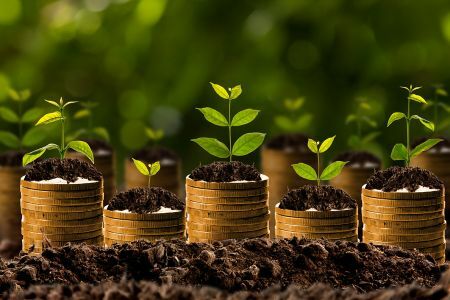 Whether you are considering investing in a project to increase sales, productivity and profitability or improve business processes, this grant can potentially fund up to a third of the total cost of projects worth £3,000 or more (excl. VAT). Grants have previously been awarded to support market research, website design, re-branding, marketing collateral, and customer relationship management software. If you would like to know more about Growth Grants, please contact our Business Support Team at Buckinghamshire Business First on 01494 927130 or by email at businesssupport@bbf.uk.com. Alternatively, if you would like to speak to one of our business advisers about our tailored growth advice service available to local businesses, please call us on 01494 927130 for a chat. The Growth Programme is part funded by European Regional Development Fund (ERDF) and therefore eligibility criteria apply. If your business is not eligible, we can signpost you to other local and national business support programmes available.